Precision Picture Hanging Kit. 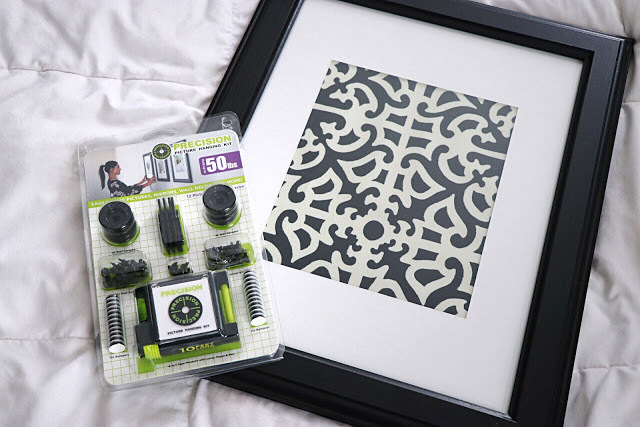 The HGTV-obsessed person in your life won’t know what they did before they tried this Precision kit, which helps style, renovate, and hang décor with ease. It is also helpful for hanging holiday and party décor with little effort and pin-point precision. The two kit options include everything you need for a stress-free decorating experience.